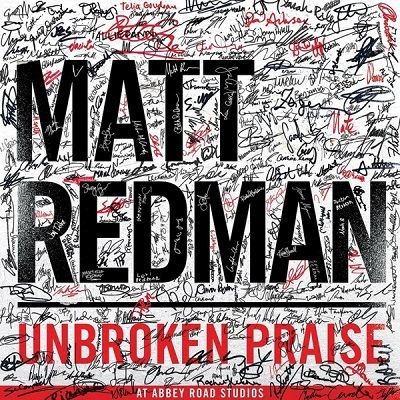 >>> “Prolific worship leader and singer-songwriter, Matt Redman, released his 9th studio album, Unbroken Praise, in June 2015, much to the delight of fans. Redman, well known for his contribution to the Passion Conference worship team, is somewhat of a worship maverick, not conforming to any particular sound or genre, but rather forging his own niche from album to album. This latest offering confirms just that. The album is neither here nor there, but is still very in season, with songs that are filled with passion and heart. For your chance to win a copy of this album, check out the entire Gateway News review and scroll to the bottom, for instructions.